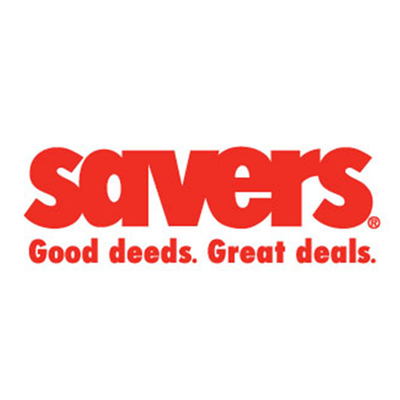 The truck from Savers/Unique will be in the church parking lot on Saturday, October 29 from 10 AM - 2 PM. Please bring your donations of clothing and household goods. The church will receive $0.20/lb for soft goods (clothing, etc.) and $0.05/lb for hard goods (household items, etc.). Church members are invited to help work on sealing the multi-purpose building roof, painting the upstairs nursery, or assisting in other needed ways around the building. 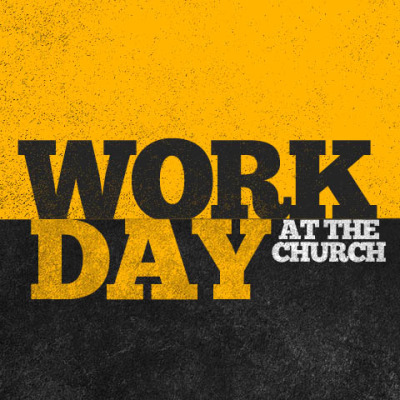 The workday will from 10 AM - 2 PM on Saturday, October 29. Thank you in advance to all who are able to pitch in and lend a helping hand!